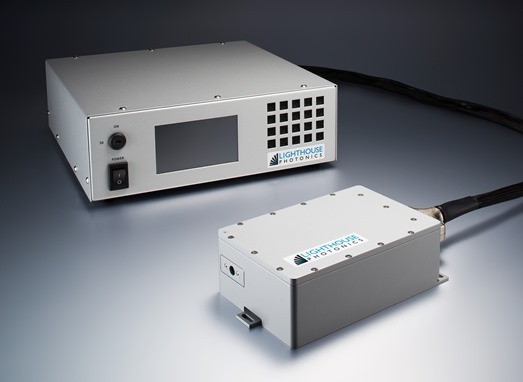 Sprout‐C™ is a compact, modular, diode‐pumped solid‐state (DPSS) laser providing up to 4 Watts continuous‐wave (CW) power at 532nm in a near‐perfect TEM00 mode with extremely low optical noise and excellent long‐term stability. 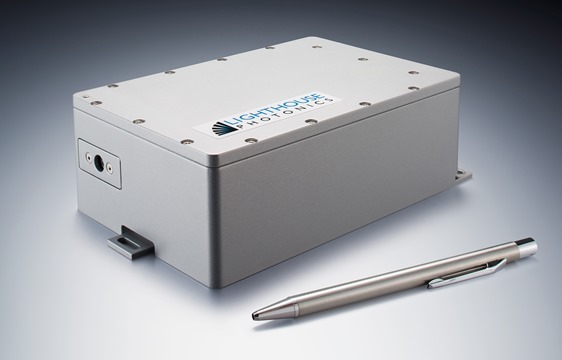 Sprout™ is truly a next‐generation laser designed and manufactured using many years of experience to provide a sealed, turn‐key source of collimated green light with high spectral purity. There are 2 versions available: 3 Watts and 4 Watts. 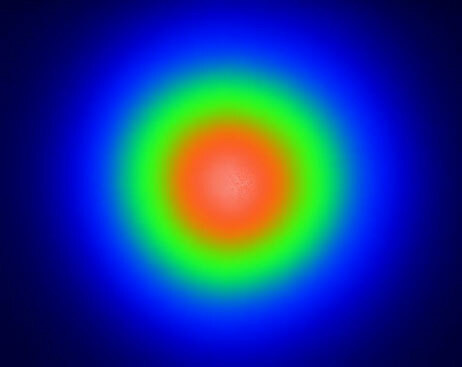 The laser head is a monolithic 3‐dimensional design for ruggedness and compactness. 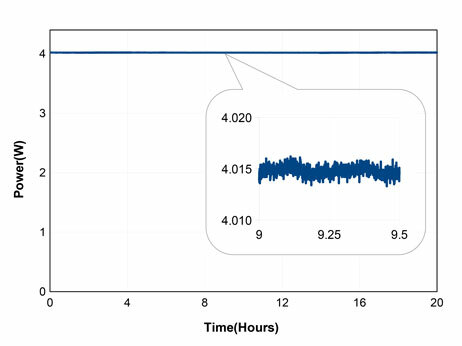 The pump diode, integrated inside the laser head, has a typical mean time to failure (MTTF) of more than 20,000 hours to minimize cost‐of ownership. 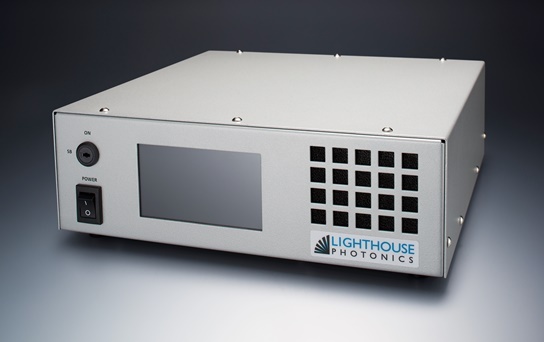 The bench‐top power supply, with touch‐screen control, can sit next to the laser head or on an overhead shelf. The laser head can be disconnected from the control cable for easy integration. Additional features of Sprout‐D™ include automatic laser power control and USB, RS‐232 and Ethernet interfaces for external monitoring, control and remote service.